Cozy home with a large lot. 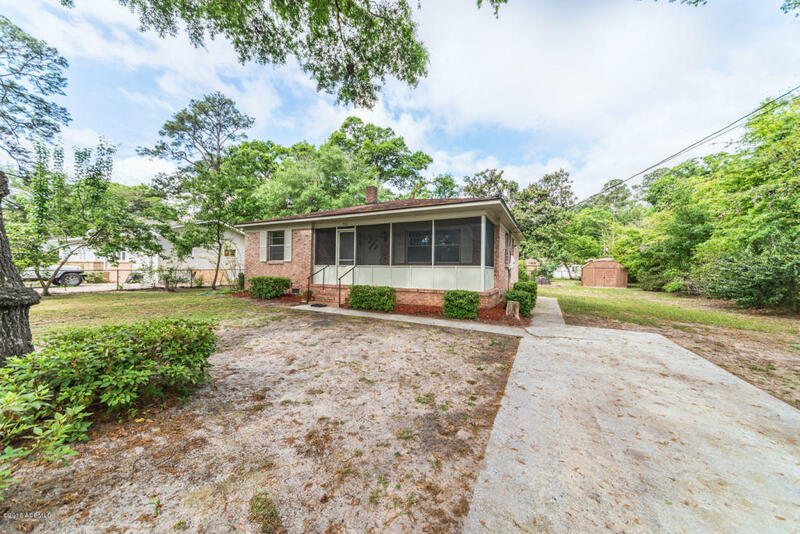 Great opportunity to live in the heart of Beaufort. Close to Parris Island, shopping, and entertainment. This home features 2BR, 1BA, living room, and kitchen with eat-in breakfast area. Hardwood floors throughout.